I apologise for the 24-hour delay in announcing the winners of the Klairs natural cleansing bar giveaway sponsored by Wishtrend. I am travelling from Wednesday and, as usual, have not even got my suitcase out. I will be back on Monday night and hope Blogger schedule cooperates! First of all, thank you all for participating. This giveaway was shorter than my usual giveaways, despite which you turned up! Thank you for the support. A huge thank-you to Wishtrend for being generous and sharing these goodies with my readers. Congratulations, winners! If you cannot see the widget, please go here. Your Wishtrend account (email used to create account). If you do not have one, please create one rightaway here. Choice of soap. I know this is there in the comments but it is a woman's prerogative to change her mind and I want to know if you are sure lol. 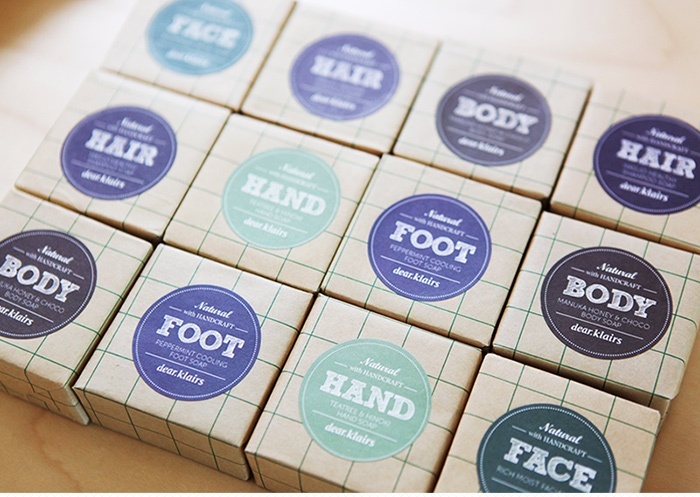 Pick your soap from one of these here. Please get in touch asap with the details. I will send them to Wishtrend and forward their reply to you once I hear back. You can reach out to me using the "Contact" tab at the top of this page, just below the banner. If I do not hear from the winners in 48 hours, I will pick another winner. To those who did not make it, there have been quite a few giveaways in recent months and you can be sure there will be more soon. Stay tuned!